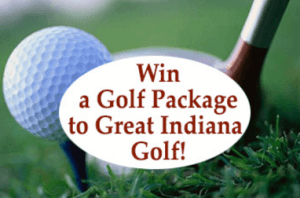 Please fill out the entry below and you will be eligible to win a golf package for two that we are giving away every month. Each winner will be notified by e-mail and we hope to show testimonials and pictures of the winners after they redeem their free trip! Good Luck!